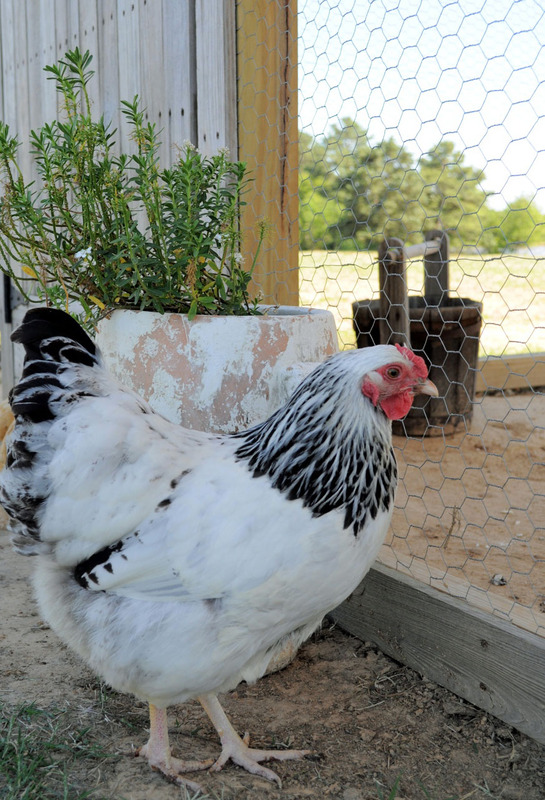 Welcome to the debut of "Featured Farmhouse". 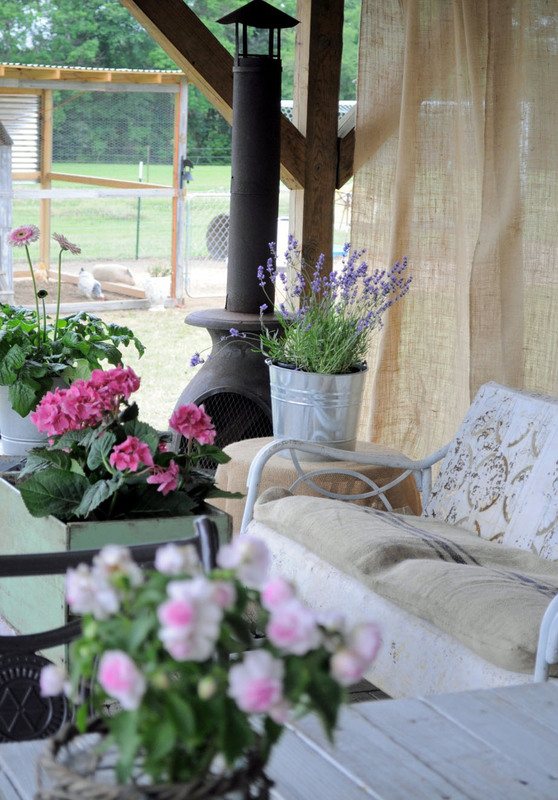 This is the first of many farmhouses to come through this ongoing monthly segment that you will find right here at LaurieAnna's Vintage Home. 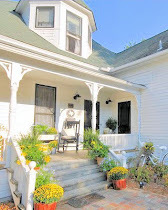 I will be "traveling" all over the globe seeking out farmhouse-styled homes to showcase. So if you love the casual look and vintage inspired lifestyle, and decorate your home to emphasize this, please contact me. I'd love to see it. 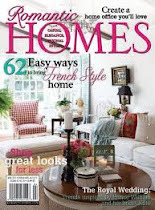 And maybe your home will be an upcoming "Featured Farmhouse". For our first featured farmhouse, we have Becky of the beautiful blog, Buckets Of Burlap. Becky describes her style as vintage country farmhouse. 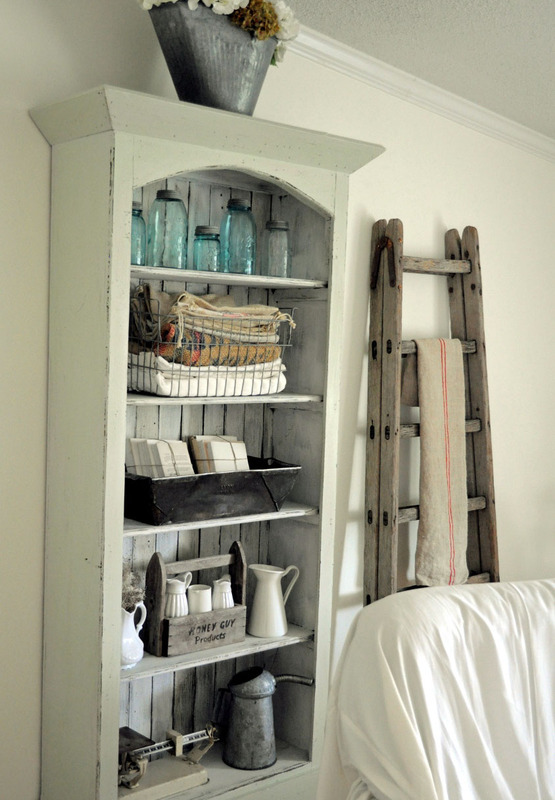 Becky, what in particular draws you to the farmhouse design style? 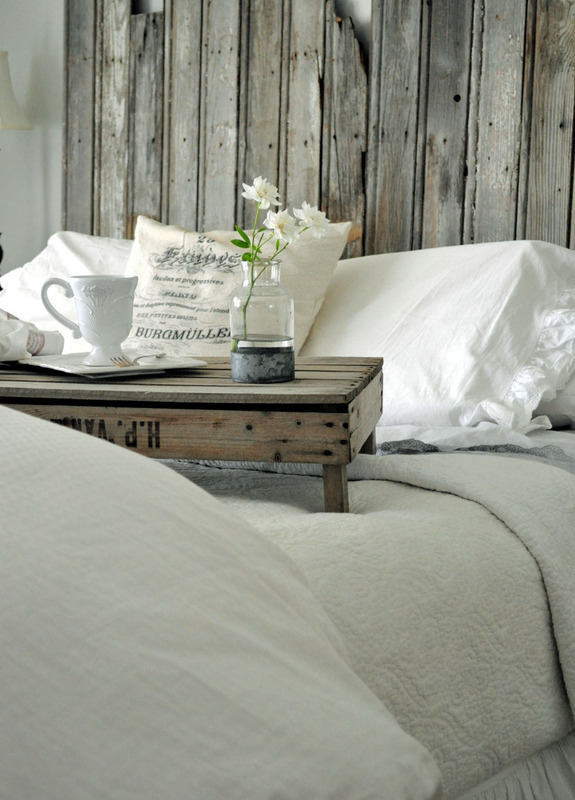 I’m drawn to the comfortable, welcoming feeling that comes from the farmhouse style. 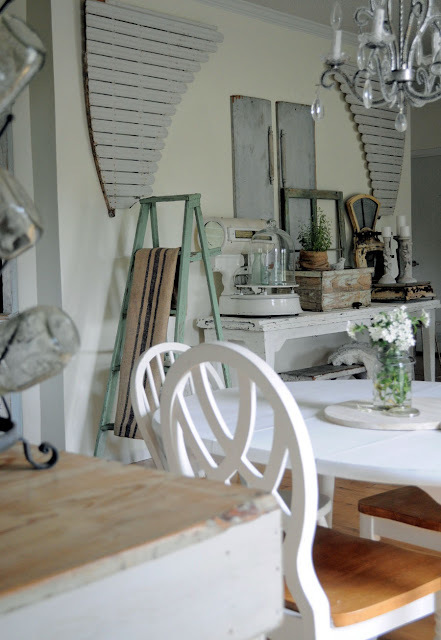 It’s the simplicity of the mixtures of wood, whites, and vintage collections that I adore. 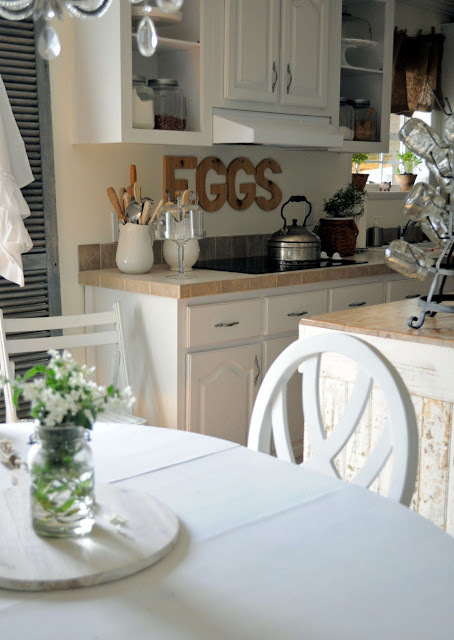 The relaxed farmhouse style allows my family to enjoy our favorite things… It’s more than a style, it’s the way we live…Baking with fresh eggs from our hens, piling on the sofa for movie night, or having family and friends over for dinner. I get my inspiration mostly from the amazingly talented women who blog. I love looking through blogs and sites like Pinterest for fresh ideas. I’ve also been known to hoard magazines. Also, one of my favorite places to get ideas is your place, LaurieAnna! I come away so inspired when I visit your shoppe. 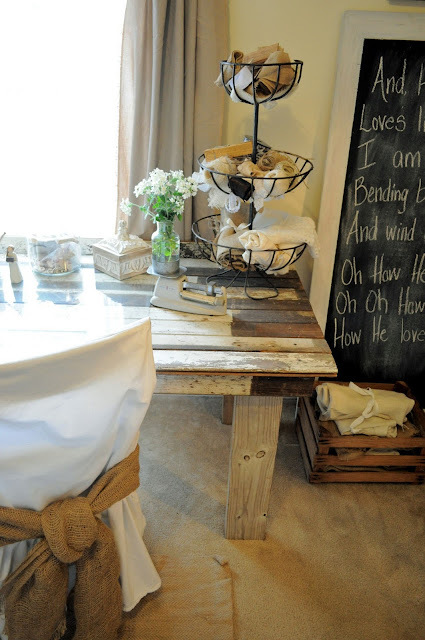 What does your husband/family think of this style of decorating? God has blessed me with such a fun family. My husband and our three kids love the farmhouse style. It’s not formal, but comfortable…and we all feel right at home. The great thing about vintage furniture is that it looks better with more wear and tear, and slipcovers can be bleached. My family laughs about my constant rearranging…they never know what to expect. Where do you get your signs? Such as the Farmers Market in the kitchen. I’ve made all of my signs using reclaimed barn wood. I just stencil the words with paint and sand/distress, so they will have the vintage appearance. Our latest sign, “EGGS”, was done by my husband, “Mr. 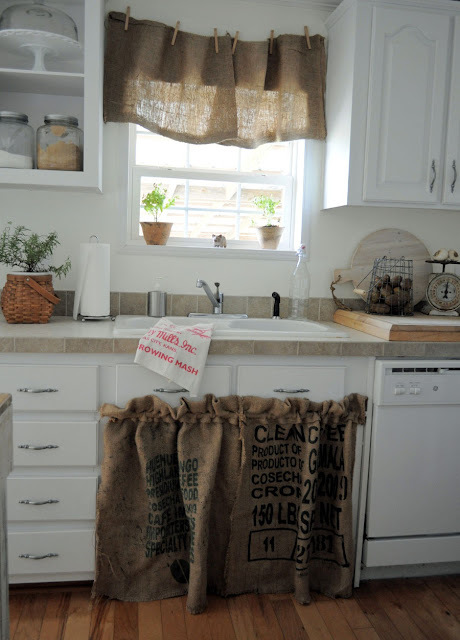 Buckets of Burlap”. He cut out large letters from old wood. Did you have a different style of decorating before this? And if so, what was it? 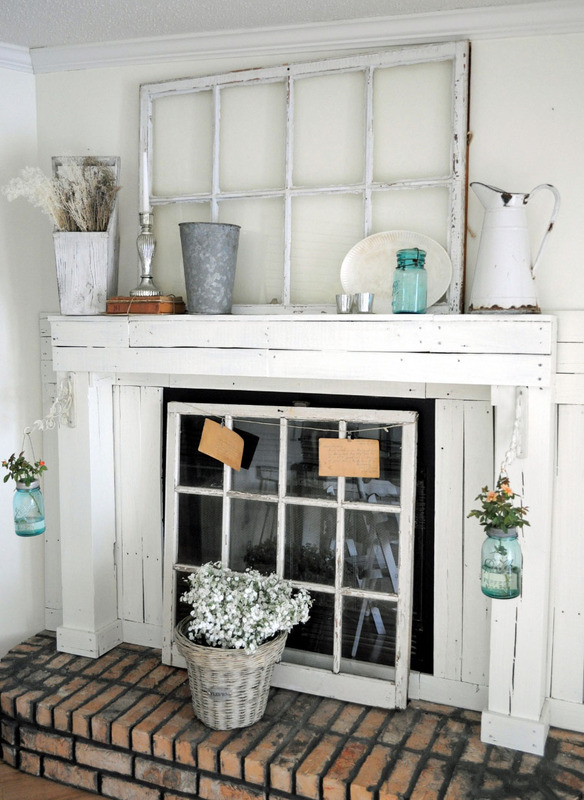 I actually had NO style before “vintage country farmhouse”… I spent all of my time teaching Kindergarten, which did not allow for much decorating. All of my creative energy was spent on my classroom until summer of 2008. Now that I work from home, I spend my extra time decorating and shopping flea markets. Our house is almost six years old. It is a modular home that we had custom built. However, at that time, I didn’t realize my passion for farmhouse style. Therefore, it has been an ongoing process to transform it into a cozy place we are proud of. It is always a work in progress. We moved into our house in December of 2005. You home school, don’t you? How do you find the time to do it all? This is true. We home school our two youngest children. Our oldest attends a local high school. Honestly, I don’t feel like I “do it all” very well. It is difficult to juggle work, home school, and blogging. This is why I usually only post about once a week. However, my husband and I make a great team. We work together on everything, including home school and house projects. We even enjoy hunting flea markets together. What is the favorite room of your house? My favorite room in our house is the den. This is where our family spends most of our time together. We play the Wii or watch a soccer game while gathered around the coffee table eating homemade guacamole. 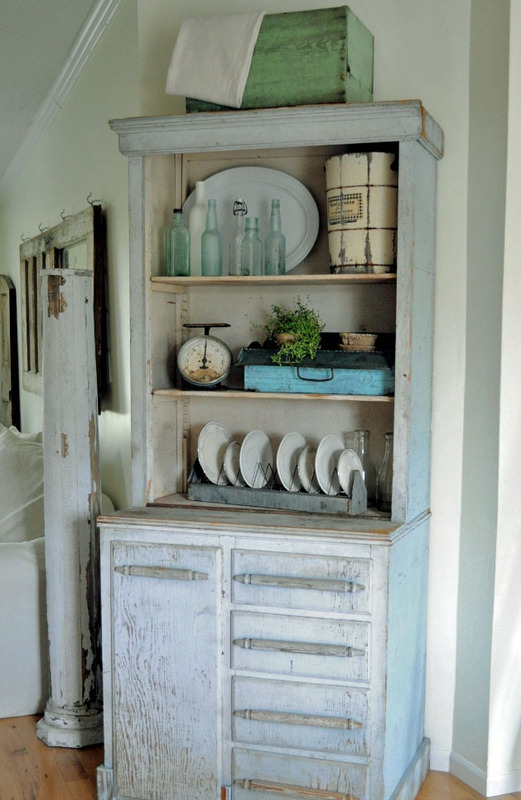 It also has some of my favorite furniture pieces, like our vintage cabinet from LaurieAnna’s. 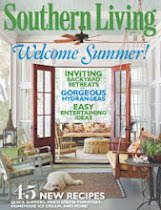 Where is your favorite place to get your wonderful finds you decorate your home and gardens with? 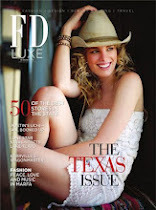 Our favorite flea market is Canton Trade Days in Texas. We have found some of our favorite vintage items there, like several old scales, and our kitchen island. I also visit a few local antique malls. What is your next "project"? We just got our hands on a huge load of old barn wood. Our next project will be a kitchen farm table. Also, I’m so excited to get started on a potting shed this Fall. My husband is such an incredible carpenter. He built our mantle, several farm tables, the chicken coop, and our headboard. I get an idea, and he builds it. Do you see your decorating style changing or just evolving? I believe my decorating style is continuously evolving. I love to change things as I get inspired by others or have fresh ideas. 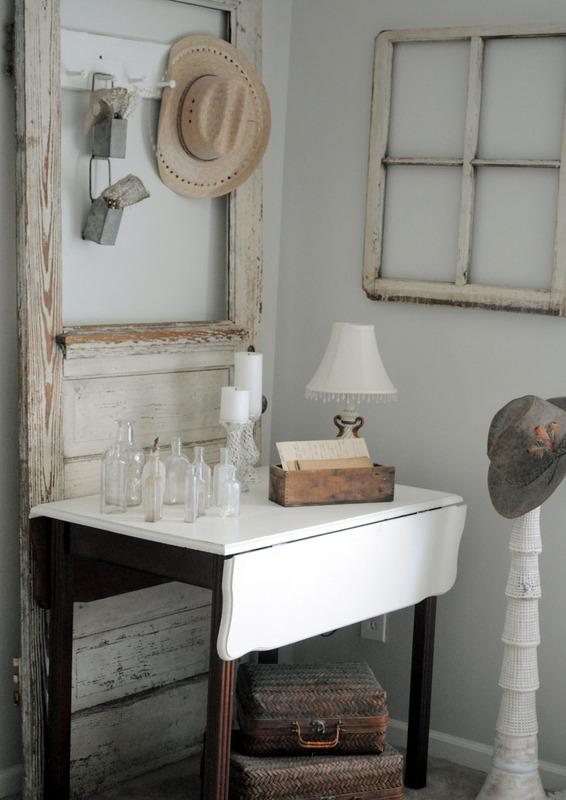 The best thing about farmhouse style is it doesn’t go out of style. Thank you Becky for allowing us into your beautiful home and to all of you for taking the tour with me. Thanks also to Brenda for helping me organize this segment. 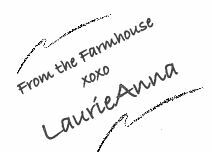 Please drop me a line at sales@laurieannas.com if you have an idea for a future "Featured Farmhouse". You don't need to have a blog to be featured. 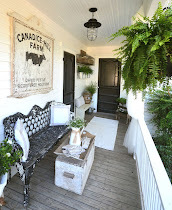 Now, I'd love for you to link up below and share your own farmhouse style with us. Becky has such an amazing talent. I would love to be like her when I grow up! LOL Looking forward to more posts like this soon. I could really look at these pictures all day. 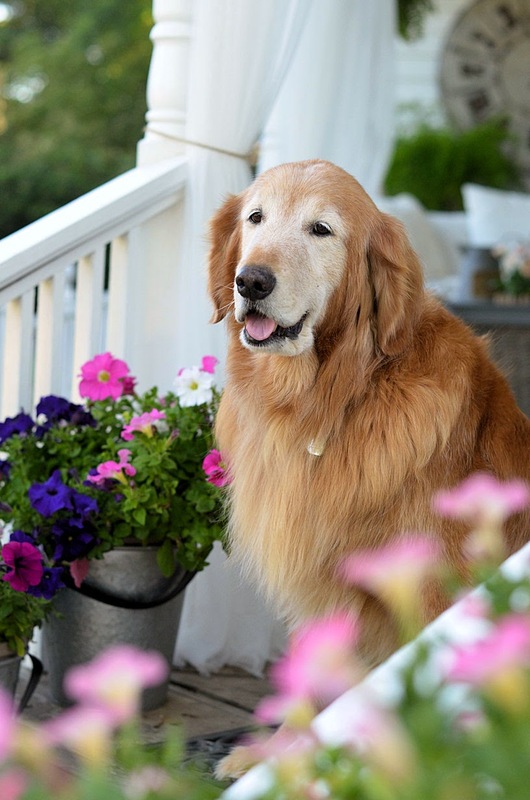 Whenever I'm at Becky's blog, I think her home should be in a wonderful magazine or book. She has an amazing talent! I have always admired Becky's style! So nice to see her featured, and to view those lovely rooms again! Thanks LaurieAnna! Wow, you have featured such an amazing HOME! I will have to check Becky's blog out to see what other wonderful things she has in store! :) Thank you once again for hosting. I've linked up my nature-inspired mantle. :) Have a wonderful weekend! 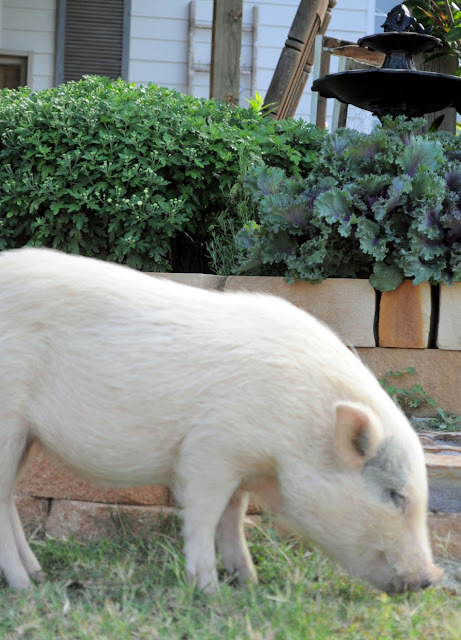 Becky, your home is just so fresh and so pretty! You and your hubby did a wonderful job! How neat to have someone to go junking with, too! Laurianna, thanks for sharing her home with us! I love her blog, too. What wonderful features! Thanx for hosting! 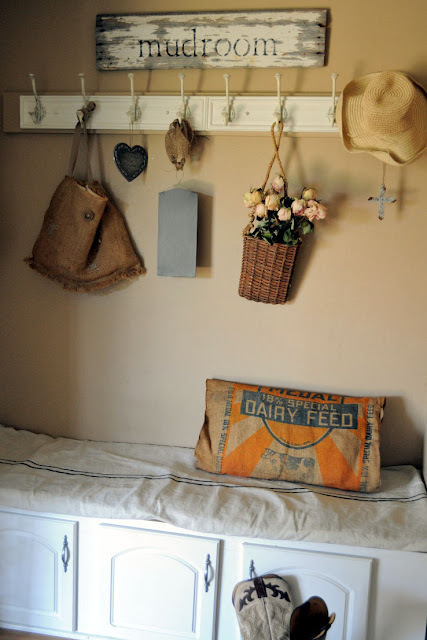 I adore Becky's farmhouse and her blog. 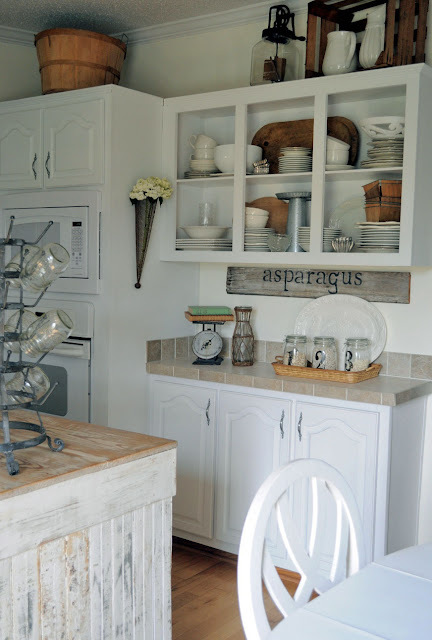 Her inspiration is one of the reasons that I have been drawn more and more to farmhouse style. Wonderful tour of her home! 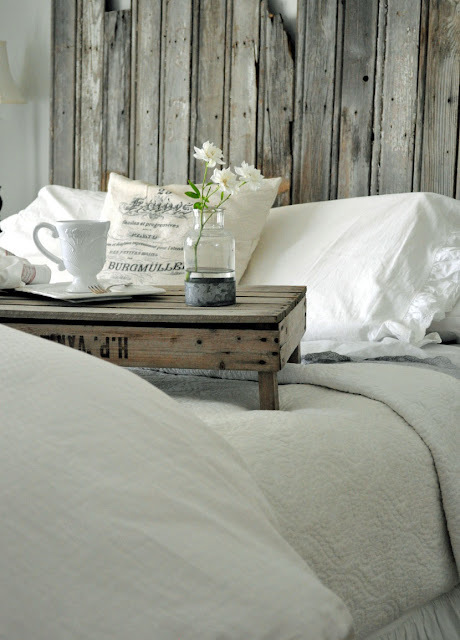 I love Becky's home and blog and get so much inspiration from them. Thanks for the tour and interview, I enjoyed both. What a beautiful farmhouse! 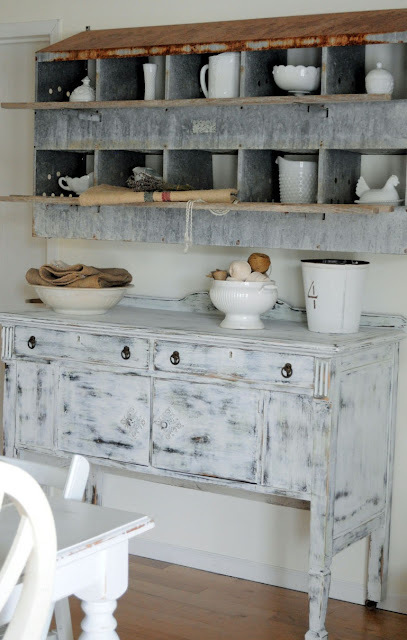 Love that feeder over the sideboard! 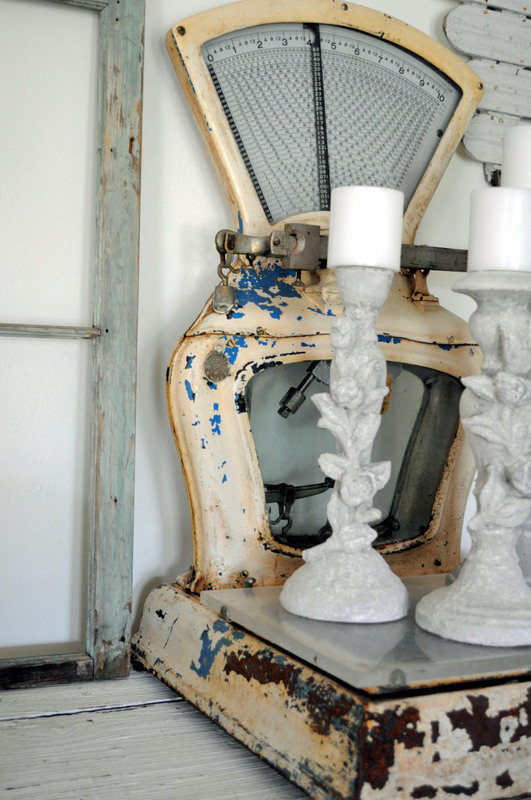 I grew up on a farm and there are so many wonderful things you can use to decorate with. 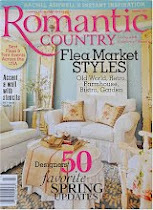 Great farmhouse feature! Thanks for having us over and for linking up with Home Sweet Home! 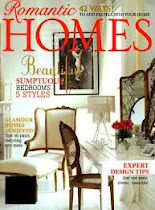 Thanks so much for this feature of our little place. You are very precious to me, and I so appreciate your friendship! Thanks for being my "farmhouse style" hero and mentor. Oh my...I'm drooling over this home...just soooooo PRETTY!! LaurieAnna, You couldn't have picked a better or more beautiful home for your first feature. Not only is Becky's home gorgeous, it is also so cozy and comfortable. Becky is such a talented and gifted lady. She sure is one of my mentors. Look forward to seeing more beautiful farmhouses. I have long admired Becky and her style and inspiring blog! Thank you for hosting this week! 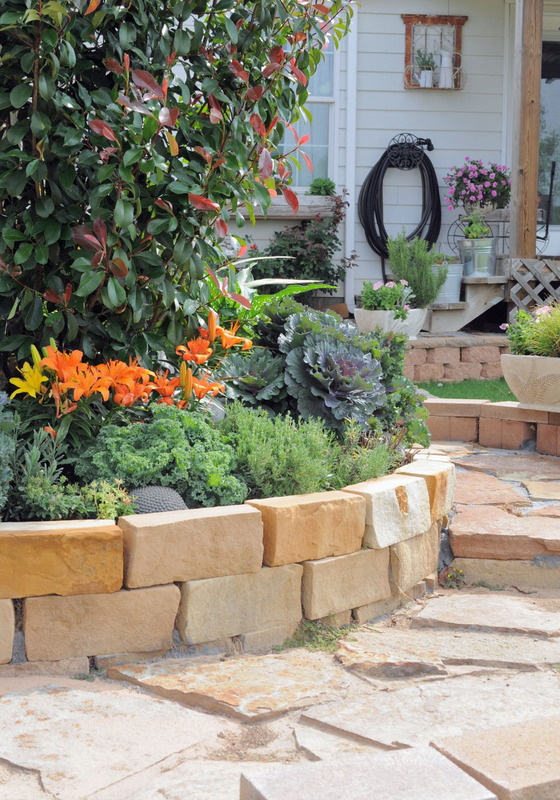 This post is full of inspiration to me...thanks LaurieAnna and Becky! Such a beautiful home with lots of great ideas. Thank you for hosting this meme, I look forward to it every week! 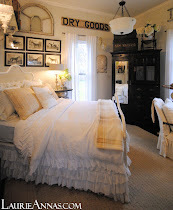 I adore Becky's home and her blog!!! Oh my goodness such amazing inspiration!! Love her home!!!! can look at the pictures over and over! I have nothing to link up but I am so excited to see what others have linked. I will definitely be visiting this site often! 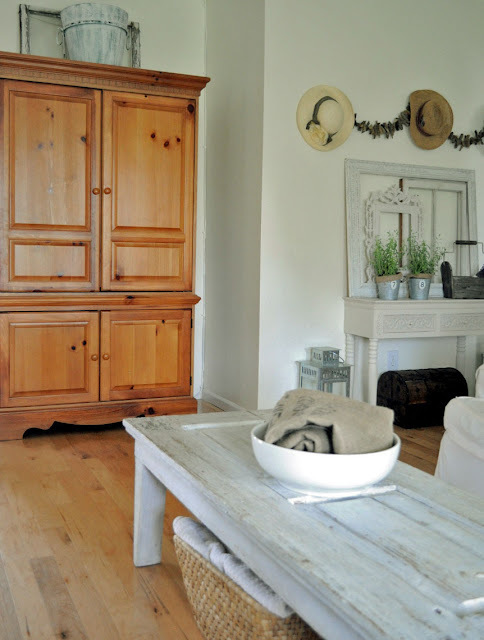 Love this easy style of decorating. Great idea to feature this type of home. Just found Becky's blog earlier today then ran I into your blog featuring her. Small blog world. Oooooh, I'm SO excited to find your blog! Next month, we move into a 100-year-old farmhouse and I'm beyond giddy. Just can't wait to get in there to decorate and soak it all in. Thanks so much for hosting. I've linked-up (#52). Hi LaurieAnna! I've given you "The Versatile Blogger" award on my blog today! Come check it out! I am smitten by her style! So fun! she has amazing style. happy to have found your blog this morning. Beautiful! I wanna live here! who wouldn't want to live there?